We have exciting news! 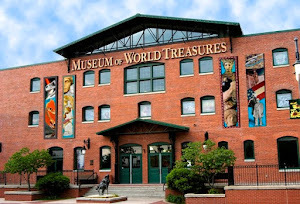 This spring the Museum of World Treasures celebrates 12 years of existence and 10 years of operating within the Farm & Art Market building in downtown Wichita. Although the Museum was founded in 2001 it took about two years to relocate to its current location. We have grown tremendously within the past ten years, which has included a great deal of construction and renovation. Walls were built, artifacts verified and long-term plans put in place for the future of the Museum. Take the second floor WWI and WWII exhibits, for example. Do you remember the second floor when it looked like this? This is what the WWI and WWII exhibits currently look like. We're glad we renovated! 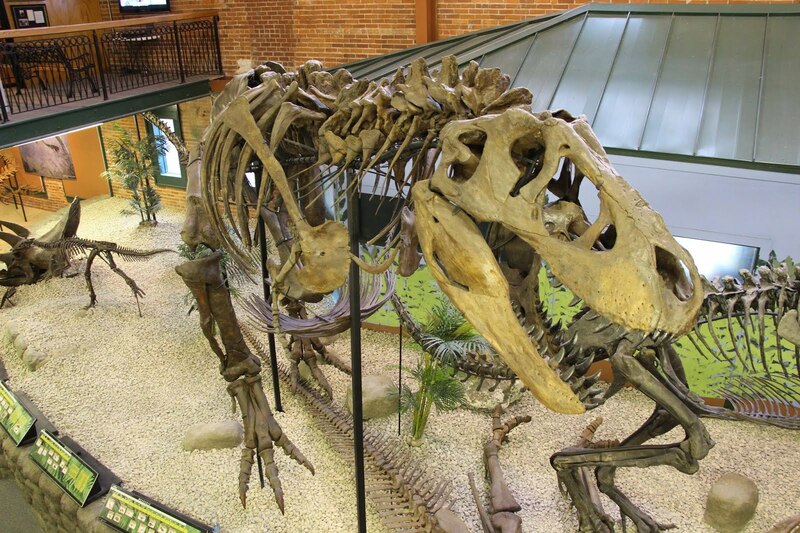 While it is true that the Museum was originally founded by two passionate collectors, Dr. Jon and Lorna Kardatzke, in the past ten years there have been many changes to the structure and organization of the Museum. The Museum is a not-for-profit 501(c)(3) Kansas corporation. Our mission is to provide a gateway to the past which educates, entertains, and inspires lifelong learning. To build and preserve the integrity of the Museum artifacts are constantly being researched and examined by experts and exhibits are renovated on a rotating basis. In 2012, the Museum proudly opened four new exhibits, including the most recent: Transcend: Religious and Royal Art of Asia. Due to the support of collectors and individuals from the surrounding area, the Museum accepted over $2 million in artifact donations over the past year. Because of these donations, the Museum now owns over half the artifacts in collections. The generosity of donors greatly exceeded all expectations, but also brought the responsibility and financial obligation of properly caring for the donated artifacts. Fundraising is in progress for the renovation of the Museum’s curatorial space, where artifacts not on display are stored and examined. With the help and support of the community, the Museum hopes to continue to examine artifacts, improve exhibits, expand educational programming for all ages and entertain more visitors each year. Subscribe to our new blog to make sure you catch all the updates! Stop in today to see some of the new items on display. The Museum is open Monday - Saturday from 10 a.m. - 5 p.m. and Sunday noon - 5 p.m. Also "Like" us on Facebook or "Follow" us on Twitter to make sure you see our daily photos and history facts.